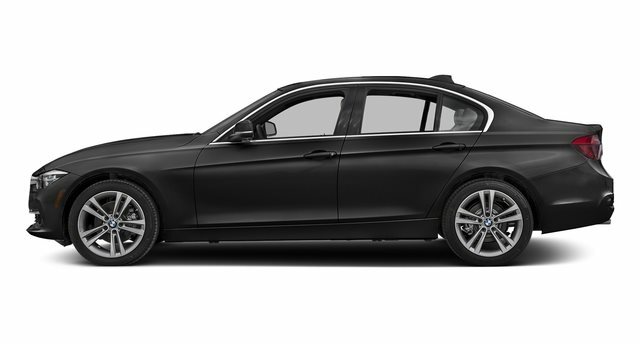 BMW 3 Series 328d xDrive Sedan Lease Offer Updated: 2018 Lease Offers no longer updated. Please see 2019 lease offers or Call. BMW 3 Series 328d xDrive Sedan Lease Details: Due at signing of $2,918 includes first month payment, bank acquisition fee of $925, capital reduction of $999, and DSR Service fee. Plus regional tax and license. 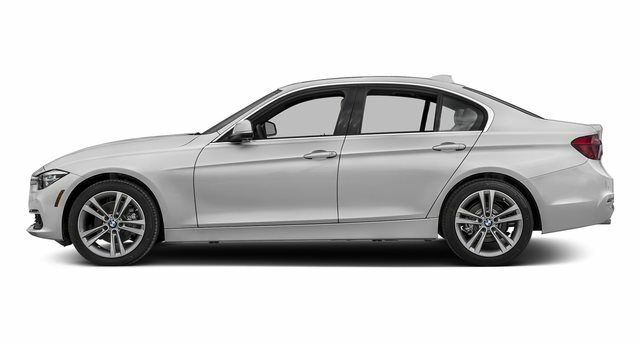 Standard equipped vehicle with MSRP of $44,745, residual value of $27,294.45 | 61% of MSRP. Western regional programs & incentive of $4,000 applied to achieve offer listed. May not be available in all states.